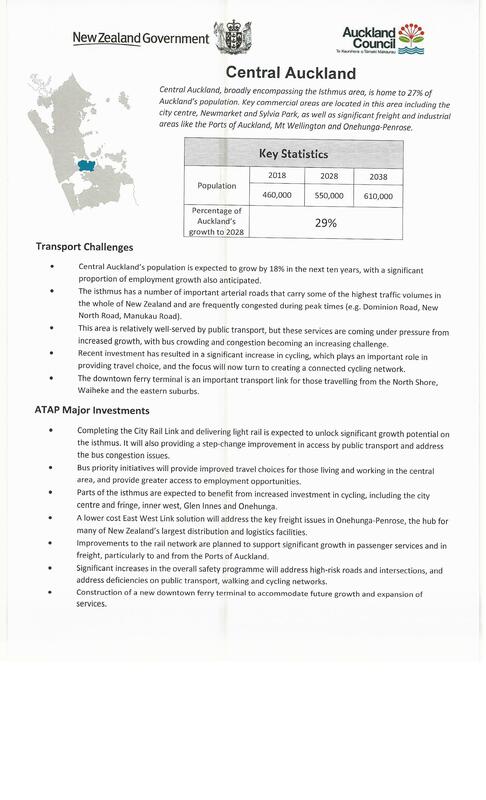 Manukau Ward Councillor Efeso Collins penned a piece to The Spinoff on the equity issues Southern Auckland faces especially around transport and access to transport. The Congestion Free Network 2.0 makes a marked improvement but Council is not following this up with decent spatial planning nor is Auckland Transport supporting as they strip out evening bus services for our shift workers. Looking at the story of The Tale of the Two Cities currently being aired on Newshub and Stuff Auckland Council carries a lot of the “flak” for the issues the South faces – more so than Central Government whether it be National or Labour. The day Auckland Council, Auckland Transport and its planners learn Auckland is not designed for a mono-centric Core with all transport spines radiating out it, and that Auckland is effectively three distinct sub-regions (the Central and West, North and South) is the day we “solve” 99% of the problems of inequity faced in The South. 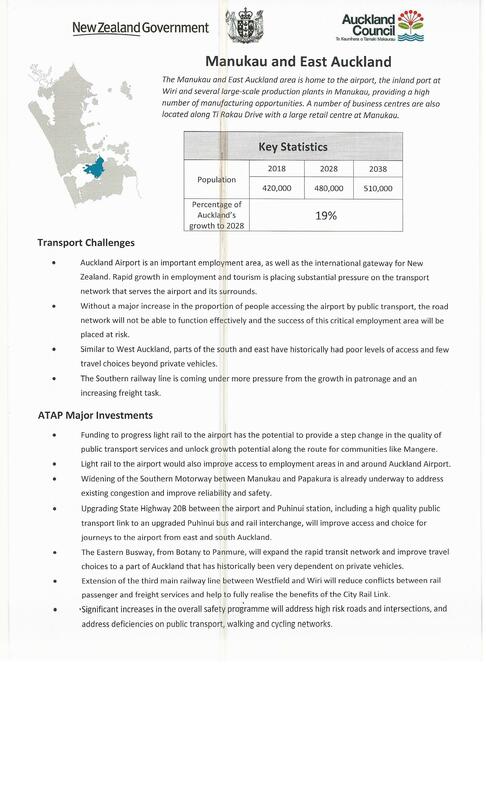 The South has no resemblance and little connection to the Isthmus and City Centre and for some reason our planning forgets about our heavy industrial complexes – of which the Airport complex is the second largest but fastest growing employment hub in Auckland. A lot of work is needed for the South that is certain. However, one area I might disagree with Councillor Collins is the Fuel Tax. We either take the tax to allow $4 billion worth of investment that includes Mill Road and stage 1 of the Southern Airport Line or we don’t and continue to be stuck in even worse traffic. Hi Ben, I hope you are well. I would have just said YES to Councillor Collins. A simple YES. As it is a TAX, not an excise or other cunning word people want to use for a tax, it MUST be spent on fixing the problem. And a light rail / tram down Dominion Road to the airport is not a solution to a problem. It will be a problem to the solution. Remember the Northern Airport Line is not covered by the Fuel Tax, it is either 100% Central Government funded or if the Superfund has their way they would be investing in it as a PPP. 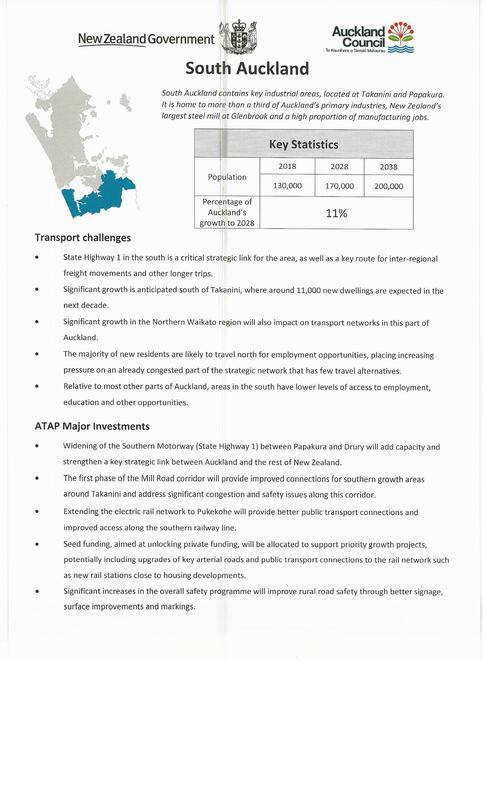 What the Fuel Tax does enable is the construction of the Southern Airport Line to Manukau (and later Botany) which does answer a pile of problems and gives a lot of equity to the South through access improvements between our residential areas and employment complexes.